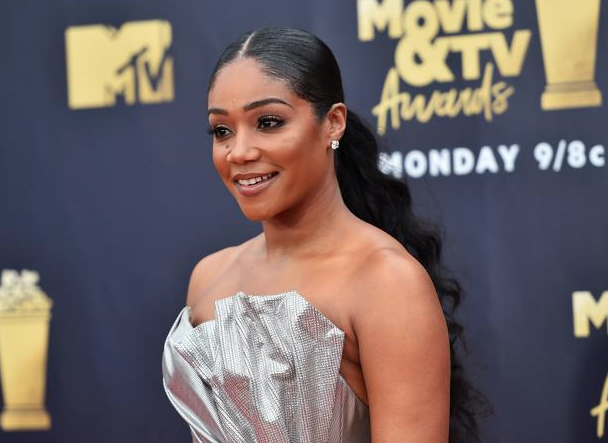 Tiffany Haddish's ex-husband William Stuart, filed a defamation lawsuit against the comedian, along with her co-author, Tucker Max, and publisher, for printing and disseminating lies about him. Last month, Stuart won the first part of their court battle. The defendants tried to block his legal proceedings, stating that the lawsuit should be thrown out for his failure to properly inform them of the issue before filing his plaint. The judge ruled in Stuart's favor, allowing him to pursue punitive damages against the defendants. He is seeking $1 million in compensation. His legal team has clarified their point of focus, placing the blame on the publisher and co-author/ghostwriter, the infamous Tucker Max.